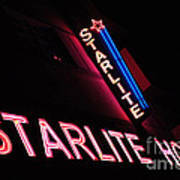 Great perspective on this wonderful capture. Congratulations Bob on your sale. 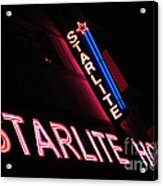 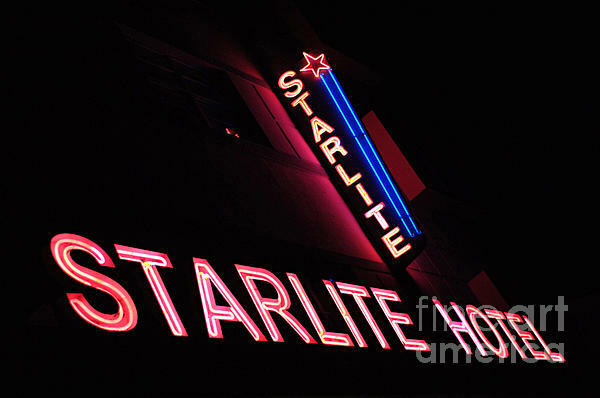 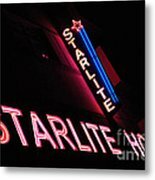 The neon sign of the Starlite Hotel in the Art Deco District of Miami Beach, Florida.